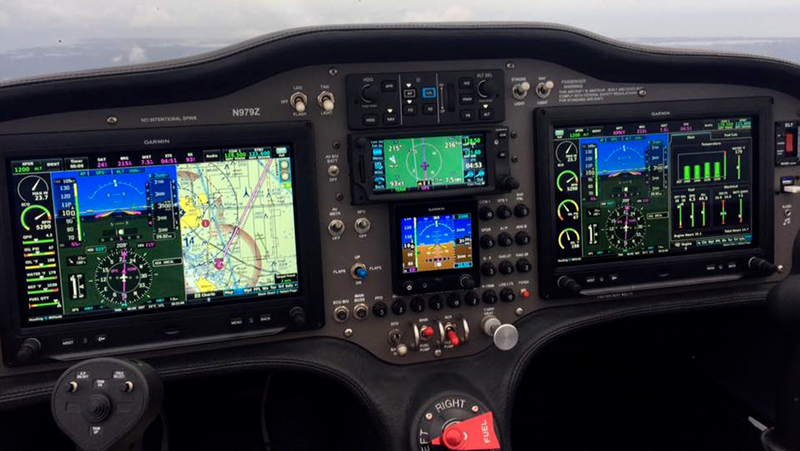 Modern, glass cockpit, great visibility and fun to fly. Flies like a fighter! The Sling’s flying characteristics make for a perfectly coordinated, highly responsive control setup. This gives her the distinct qualities of a fighter jet aircraft, while not being overly sensitive. The Sling is a Pilot’s Airplane. You fly it for the love of it. 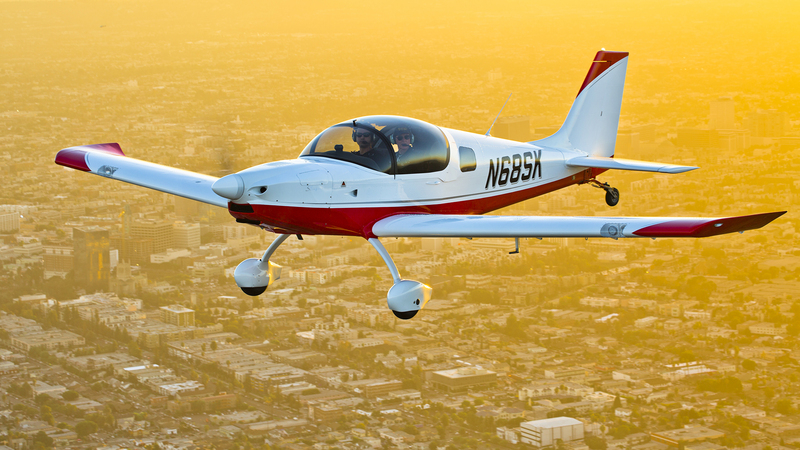 Control the airplane with a stick – not a yoke! 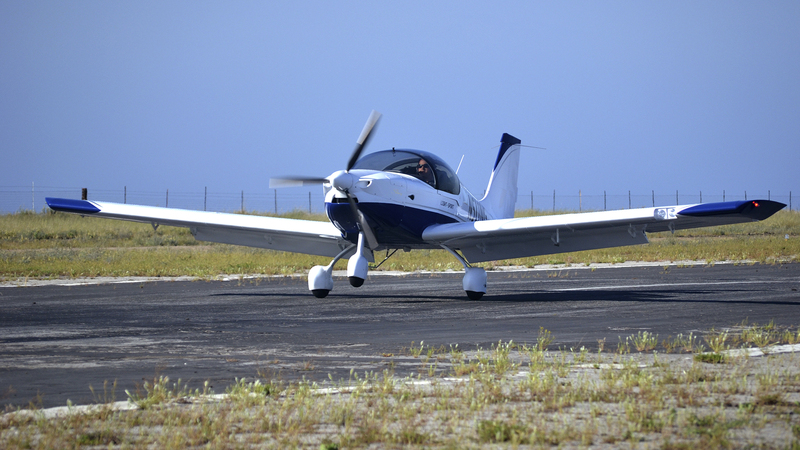 The Sliding Bubble Canopy offers great visibility and cool taxiing in summer. Never break a sweat during taxi again. The wide cockpit, excellent all around view and substantial luggage capacity make the Sling a very comfortable, yet versatile aircraft. 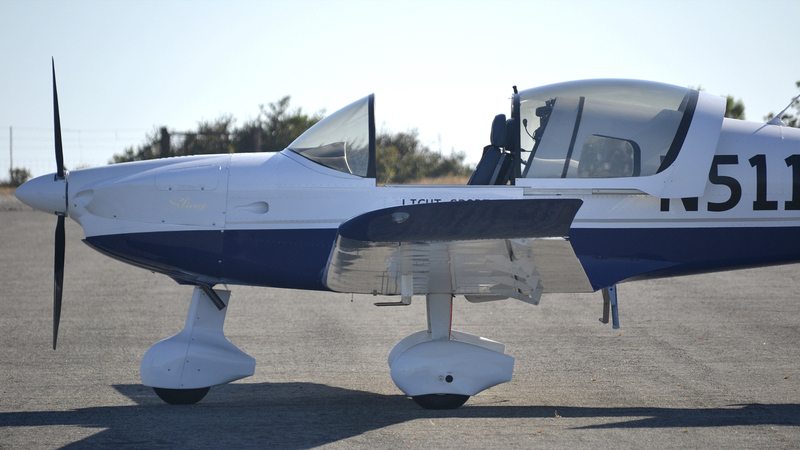 The Sling’s airframe strength and durability means that she won’t break and stands up to the rigors of flight training. Its aluminum construction makes for ease and consistency of construction, while offering proven strength and a longer lifespan than some of our composite rivals. 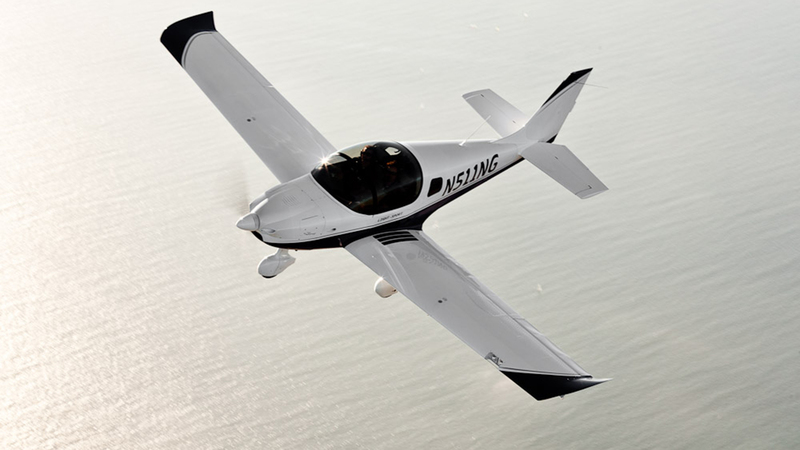 The Sling’s performance matches and outdoes almost every aircraft in its class, while being highly economical and fun to fly. You may as well enjoy what you train in! Which Airplane Would You Rather Fly? 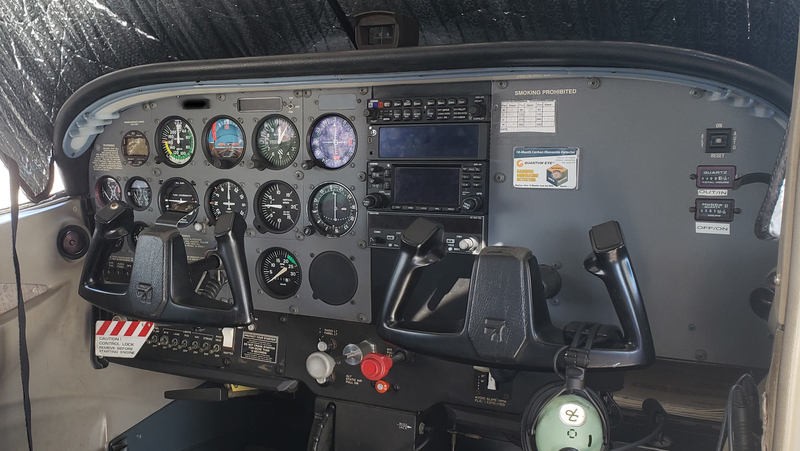 Use the slide button in the middle of the picture below to compare our Sling glass panel (left) with a typical Cessna steam gauge panel (right).